Thank You, Revs. Vareta and Rufus! On behalf of the board, staff, instructors, and students of Unity Urban Ministerial School, I extend sincere gratitude to Revs. Vareta Foster and Rufus Hatcher for their dedication in serving as administrative staff in the Detroit office. 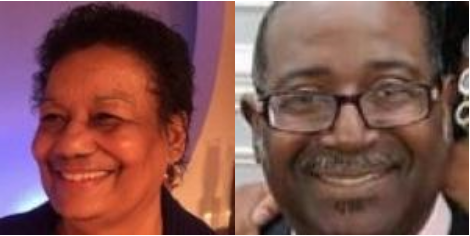 While they are leaving their positions in that office effective February 28, we are grateful that they will continue to give of their time, talents and treasures to the advancement of the Urban School’s mission and vision in accordance with Isaiah 61:1. Vareta and Rufus, we love you, we bless you, we appreciate you, and we behold the Christ you are!